Unity South’s Youth Ministry facilitates the spiritual development of children of ages in an inclusive, safe, nurturing and joyful environment. We believe in provided a fun-filled worship experience, while fostering leadership and encouraging volunteering. Our mission is not to entertain children, but to call them out. To be always entertained is to be dwarfed and dependent. To be ‘called out’ is to follow the harmonious law of the soul’s unfoldment. Who meddles with the rosebud? What fingers are deft enough to pry open the marvel of that folded beauty? We are wise enough to leave it alone to follow the glad law of its own unfolding, but our children! Have we dealt with these buds of marvelous possibilities? Have we always remembered that they, too, must quicken and unfold through the innate law of their own genius?  Our staff and volunteers use a living curriculum created by Unity Worldwide Ministries. A living curriculum uses hands-on experiences such as music, stories, art, affirmations, meditation and prayer to call forth the Divine within each child. We provide a strong spiritual foundation for children’s lives. Sunday school is held at 10:30AM each week in our downstairs area. All of the children gather in a large circle which includes prayer and affirmation, songs and an opportunity to give a tithe and love offering. Children then divide into classrooms for age-appropriate spiritual lessons.